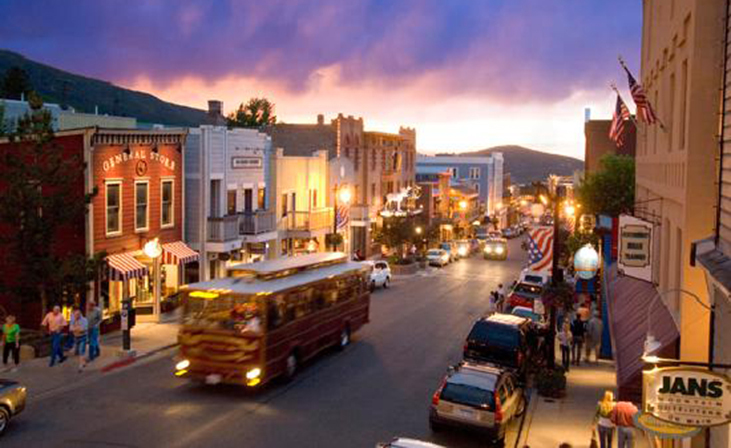 From it’s humble beginnings as a late 1800s silver mining town, Old Town Park City has become something special. Successful mining built the town into the early 1900s, but as the demand for silver declined so did the town. Eventually the Park City Mountain Resort swept in to bring new life to this old town. While preserving the mining roots of this Wild West town, development has turned this community into a beautiful piece of the Park City landscape. You have many options from which to choose, from cottages on the mountain (ski right up to your front door!) and townhomes or condos in the Silver Star subdivision, to the stunning new developments on Main Street or the Park City Mountain Resort. Take a look at the new luxury homes in Park City at Parkwood Place, or ski into your new place at The Lowell. Main Street boasts of the brand new Sky Lodge development and the Hotel Park City.